Want to make games? Don’t know where to start? Maybe this list will help you take that first step to becoming a real game designer. Pay What You Want: 2017 Master Game Development Bundle – Looking to develop your own game but don’t know where to start? This is a perfect place for gamedev beginners as this bundle of online courses covers the most popular game making tools and languages such as Unity3D, Unreal Engine, HTML5, Phaser, Swift and more! The Complete Game Developer Course – Build 60 Games – Learn to master Construct 2, and you’ll be in the company of top-rated games on Steam and the App Store that were also created with this engine. Plus this course will have you building games from scratch, so by course’s end you’ll have 60 real operating games under your belt. Building Multiplayer Games with Unity Bundle – Online is where the best multiplayer action takes place so if you want to make a difference in the gaming community you’ll have to learn how to get it done! This bundle focuses on building multiplayer Unity games and it comes packed with 10 courses. 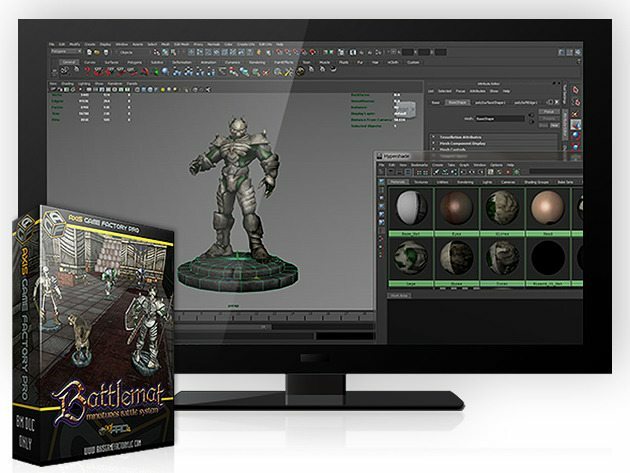 Ultimate Unity3D Game Building Bundle – Fill your toolbox with everything you need to be a Unity 3D whiz with the amazing Unity 3D Game Building! You can even get Unity Analytics for FREE with this special offer from IGB Deals! Intro to Unity 3D GameDev Bundle – If you’ve ever wanted to design video games in Unity, this is the place to start. 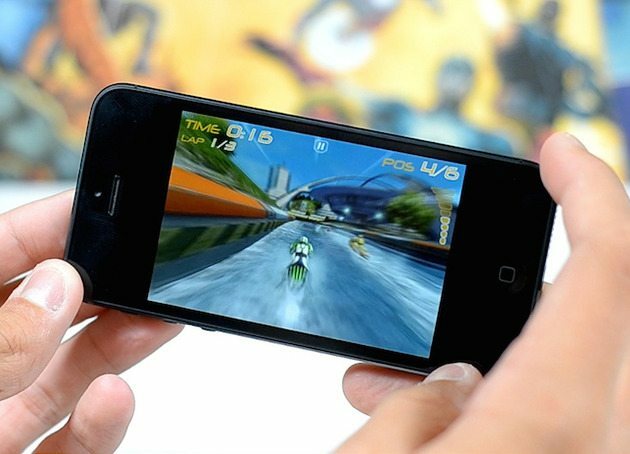 Over this 7-part course collecting 267 lessons, you’ll learn how to design, program and publish a video game with the leading mobile game engine, Unity 3D. Epic iOS 9 Game Coding Bundle – iOS 9 or Bust–Code Action-Packed Games with 8 Cutting-Edge Programming Courses. Learn how to create endless runners, control systems, stories, maze games, drawing art and more online courses. App & Game Development for iOS & Android – You’ll learn how to build apps and games for iOS and Android using Python, C#, Unity, HTML, and much more. By course’s end, you’ll be well on your way to building your second one, third, fourth, and on!